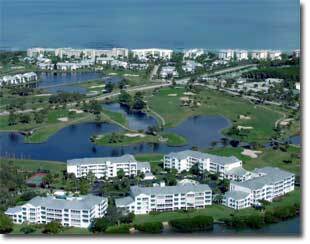 Welcome to Riverbend, a community at Indian River Plantation, Hutchinson Island, Stuart, Florida. Riverbend, nestled on a barrier island between the Atlantic Ocean and the Indian River Lagoon, offers parklike views of the golf course or the tranquil beauty of the mile wide Intracoastal Waterway. Riverbend's five buildings, each offering 5 distinctive floor plans, circle a garden courtyard, with its heated swimming pool and spa, canopied entertainment pavilion and grille area. Hidden parking under each building enhances the beauty of the natural setting. Riverbend's ninety one units, along with fourteen other small communities, are located within Indian River Plantation, a luxury resort encompassing 200 beautifully landscaped acres. 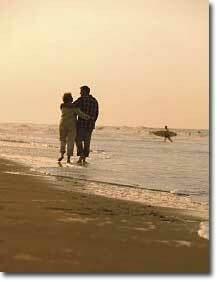 Residents and their guests enjoy virtually every amenity man and nature can offer. The Stuart area offers many fine dining opportunities. 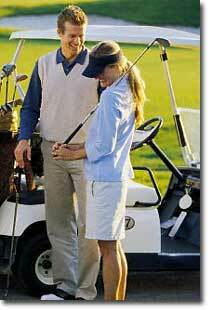 It is a shopper's delight, from small boutiques to nationally recognized stores. 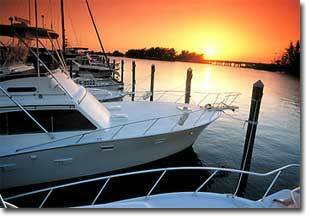 Watersport rentals and fishing charters abound, as well as trips and tours of Florida attractions. Residents or Property Owners, click here to request your login!